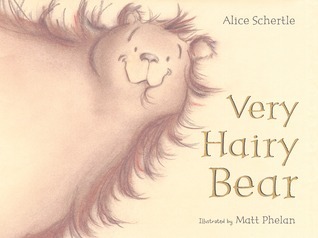 I am always on the lookout for a good bear book and I do like Matt Phelan's style. 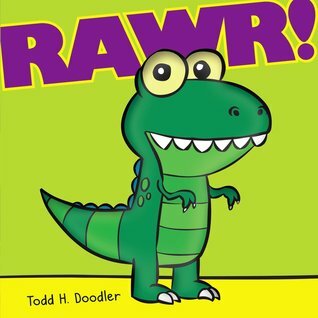 I read RAWR this past week. It's cute. 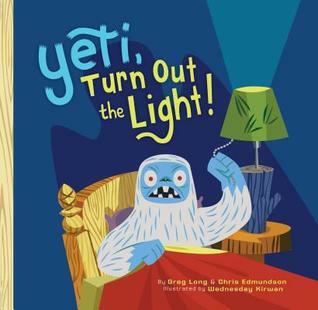 Yeti, Turn Out The Light looks really cute! 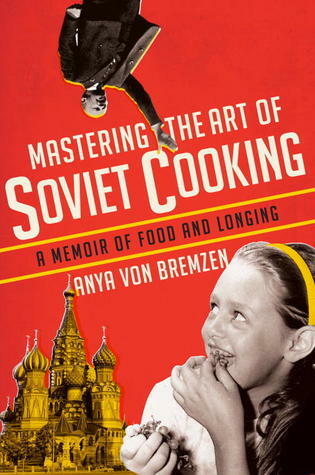 And Mastering the Art of Soviet Cooking looks good, too. I like foodie memoirs. When the beat was born sounds like an amazing picture book! i'm a fan of laban carrick hill so i'm looking forward to finding this book. 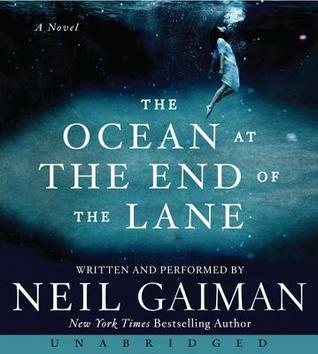 i wonder how the experience is different with an audiobook for ocean at the end of the lane. there's also an illustrated version by dave mckean. I also have Crank on my to read pile. I have been meaning to read these books for a few years now. 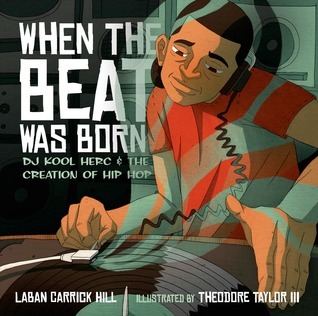 When the Beat Was Born looks like a great book! Crank is a favorite among students and I, too, read the entire series and loved it. I have Ocean by Gaiman on audio on hold at my library; just waiting!!! And I love Carl Hiassen! 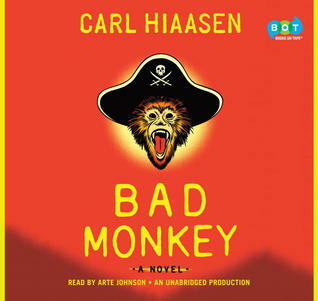 I have Bad Monkey to read, but it'd be so much fun to listen to his books (however, it is hard for me listen to books right now as I am car pooling 2-4 nights a week...). Also, thank you for sharing some fun picture books! I have the whole Crank series and just have never felt in the right mindset. I really need to delve in. The Yeti title looks lovely. 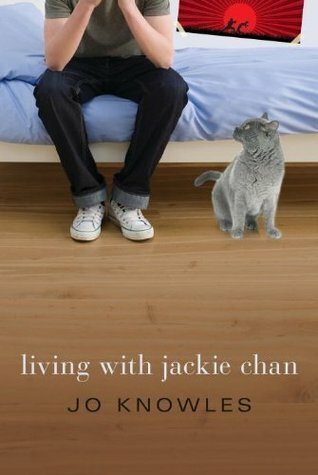 And I keep saying it but oh, do I need a copy of Living with Jackie Chan. 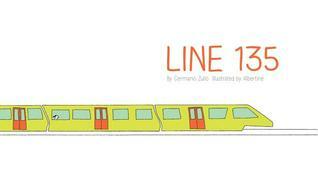 Keep buying picture books for my class - need to splurge on a few titles for me! rawr was cute! and i liked there was a different fabric for the dinosaur on the cover! Wow! 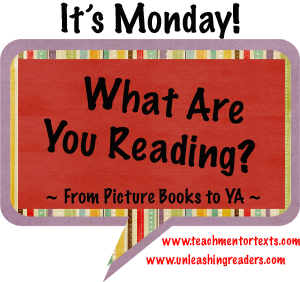 What a great reading week you had! 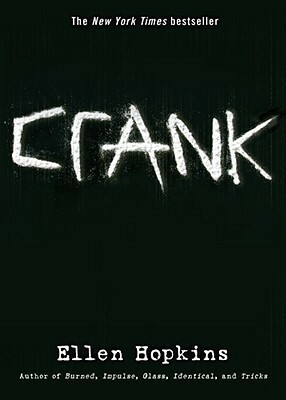 I read Crank a while back and loved it. Sadly though, I haven't read anything else yet by Ellen Hopkins. I am going to have to look into When the Beat Was Born - I think so many of my students would love that! I just finished paper towns and now I'm reading matched. On a ya kick thanks to you. I read wonder too.